Inspiration to stick to your resolutions for the fabulous New Year ahead of you. 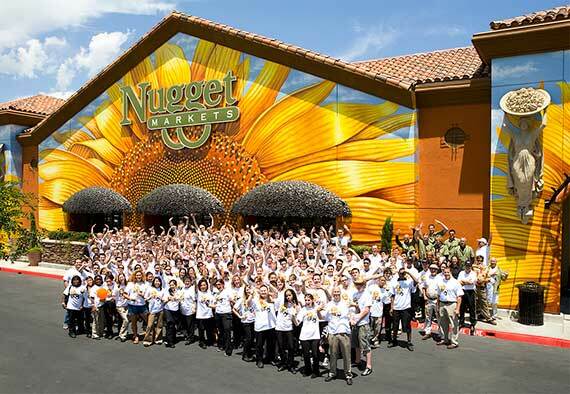 We’re excited to announce that for 9th consecutive year, Nugget Markets made the list! Up one place from last year, we ranked 36 in FORTUNE Magazine’s 100 Best Companies to Work For. Many thanks to our amazing family of associates! 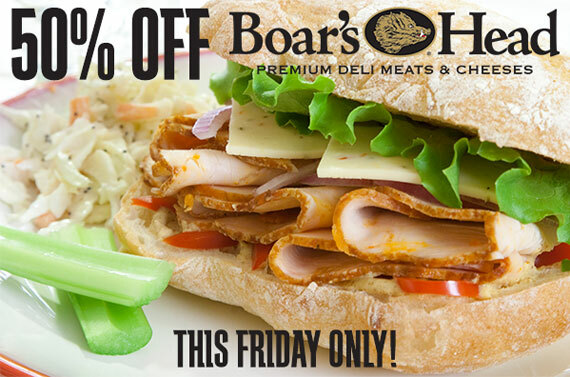 This Friday only save 50% on all freshly sliced Boar’s Head meats and cheeses from our deli counter. Made with only the finest ingredients and real spices, Boar’s Head is proud to be the brand families trust for the highest quality delicatessen products. Switching up ingredients not only is the “spice of life” but you may also gain some nutritional perks when you trade out a traditional ingredient for a potentially healthier alternative. Here are a few to get you started. – Dr Liz. 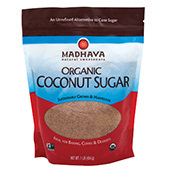 Use 1:1 in recipes: coconut sugar’s different profile of sugars and touch of fiber called inulin (a prebiotic) may help slow absorption of sugars into your system, avoiding a spike in blood sugar. Lower in protein than the real thing but a good source of essential Omega–3 fats and some trace minerals not found in cow’s milk. 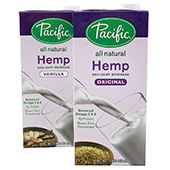 A tasty non–dairy/lactose–free choice for use as creamer or over cereal. Made from sprouted whole barley grain, providing a less intense level of sweetness with small amounts of trace minerals—zinc and copper. 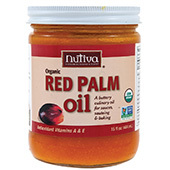 Red for a reason thanks to small amounts of health-boosting carotenes that help protect eye health and act as antioxidants. 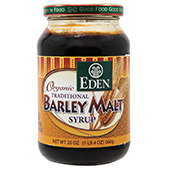 This syrup is a perfect molasses substitute and is spectacular stirred into a cup of coffee, added to baked goods, drizzled over goat cheese, or licked straight off your fingers. 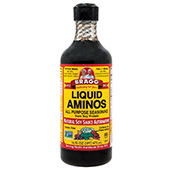 Outrageously versatile, Bragg Liquid Aminos all–purpose seasoning is a certified non–GMO liquid protein concentrate derived from healthy soy beans and contains 16 amino acids. 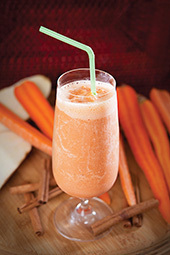 Take a pass on empty–calorie, refined–sugar laden sodas and fruit–flavored drinks and try one of our nutrient–dense and delicious juice drinks made especially for you! Our coffee bar associates are ready and waiting to whip up one of our energizing, nutrient–packed specialty drinks, like the Zen Stabilizer (honey tangerines, basil, spinach, pineapple juice and green iced tea), the Pom–Power (pomegranate, lemons, and apple juice), the Beta Buster (a blend of sweet potato, carrot juice, soy milk, ginger and banana with a touch of cinnamon), and our Over the Rainbow (a colorful mix of rainbow chard, spinach, pear, ginger, lemon and pineapple). Cheese has many health benefits and is great for you when eaten in moderation; a source of quality protein, calcium and vitamin B. A great way to enjoy cheese in moderation is to eat the most flavorful cheese you can find. The more intense the flavor, the less you need to eat. 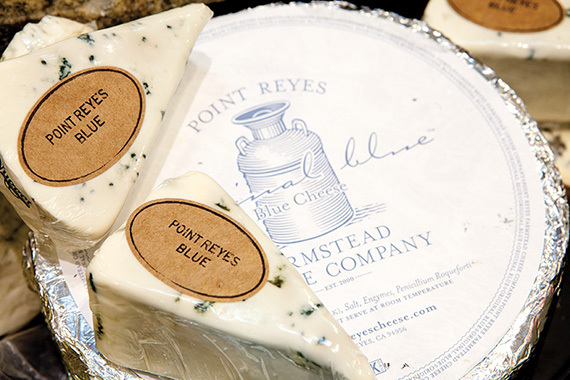 Point Reyes Original Blue cheese is an intensely flavorful American classic. Produced in Point Reyes Station on a fourth generation farm, this raw cow’s milk blue is creamy with a sweet, milky flavor and strong blue kick. Certified gluten–free and kosher, this is the only classic–style blue cheese made in California. 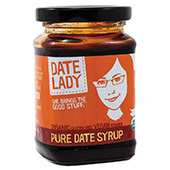 It is aged for sixth months and has so much flavor that a little bit goes a long way. Unless you’ve been living in a cave somewhere, you’ve heard all about eating Paleo. 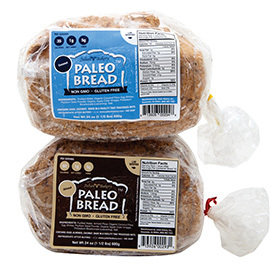 Well, hunt and gather no more, as Julian Bakery’s Paleo Almond Bread and Paleo Coconut Bread are in our freezers! A small bakery in La Jolla, CA, the Julian Bakery has been committed to making healthy breads for eons, and their almond and coconut breads are made with minimal ingredients for a healthy, low–carb bread. Congratulations to Alfred Boehm of West Sacramento! 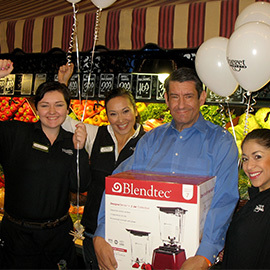 Alfred entered our Blendtec giveaway and walked away with a state-of-the-art Blendtec DesignerSeries + WildSide Jar (A $529.99 value!) Happy blending, Alfred! Prices valid January 15-21, 2014.